The incident happened last Friday in a school in Klang. According to Harian Metro, the victim was about to leave school for home before he was called over by another student around 12.30pm. The victim was brought to the back of the school where he was beaten up by two other students. 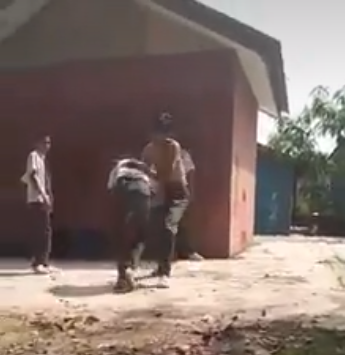 The beating was recorded on mobile and two videos were uploaded onto Facebook, attracting over 900,000 views and 8,500 shares. 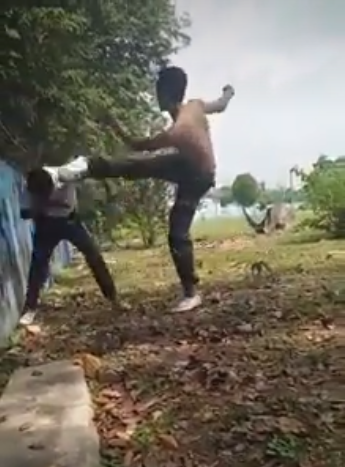 The bully walked away after being told by his friends to let the boy go and move on. 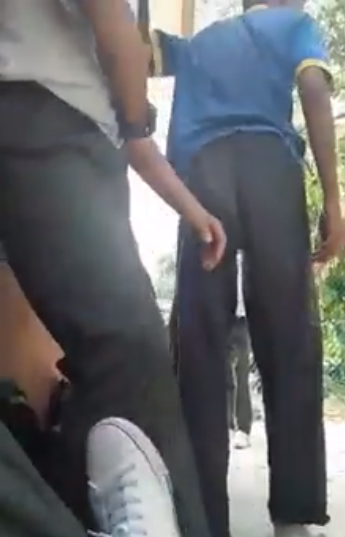 At the start of the video, the pair of bullies could be seen taking turns to kick the victim. The victim was heard saying "please" and "I'm sorry" to the shirtless boy, who he referred to as 'Hafiz'. 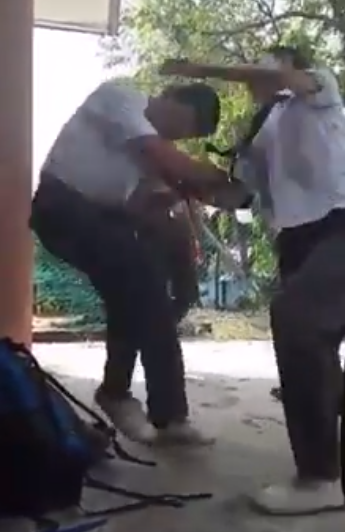 Sadly, his pleading fell on deaf ears as the second bully in school uniform threw at least 10 punches and two kicks before a student in blue T-shirt separated the victim from the two bullies. As reported by Harian Metro, the victim received outpatient treatment following the incident at Hospital Tengku Ampuan Rahimah, Klang. Shamsul Amar said, "Fortunately, there was no physical injury to the boy's body." 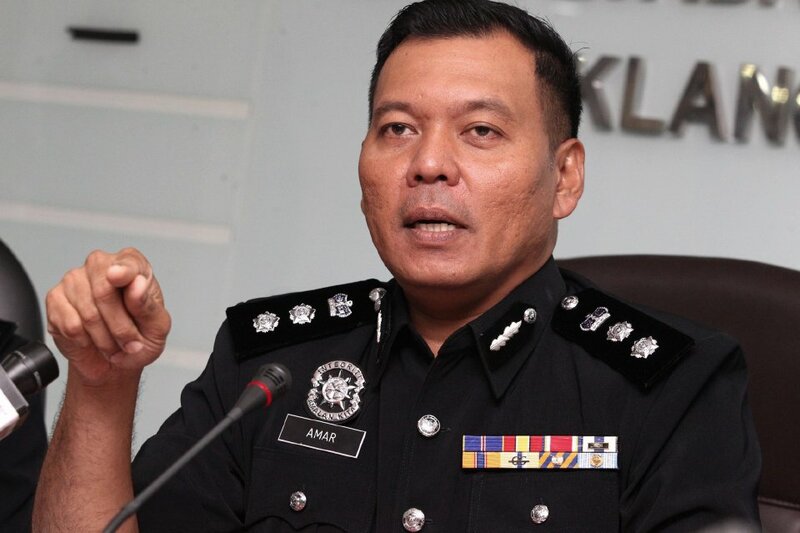 Shamsul Amar also confirmed that his department is conducting further investigation on the incident. He said, "The case is being investigated under Section 323 of the Penal Code for voluntarily causing hurt." A personnel with the Royal Military Air Force who bailed her out, also went 'missing'.